And get unlimited access to this gym and 677 others. 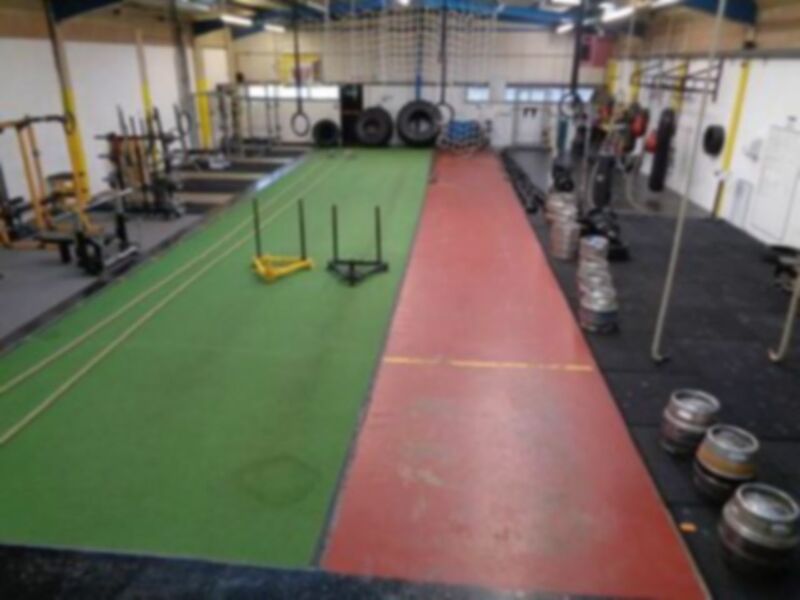 Progressive Training Systems is a unique gym in Northampton and is different to all other gyms that you will have been to. 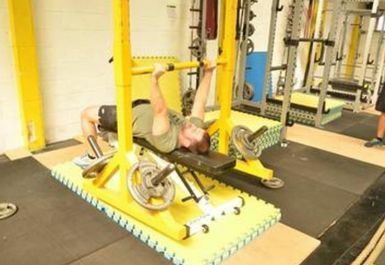 The equipment and techniques that are used to push members to achieve their goals is not like the generic gym equipment you will have used at normal gyms. 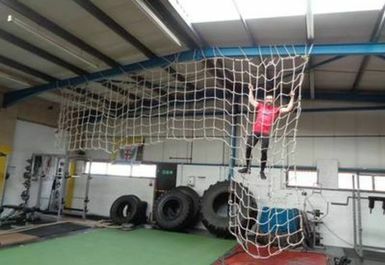 At Progressive Training Systems it is fun to get fit and to push yourself to reach targets that you wouldn't have thought were possible. 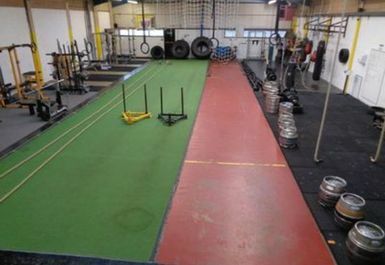 Equipment includes a vast array of free weights, barbells, kettlebells, strongman kit, conditioning kit like prowlers, many different hanging obstacles from the ceiling and copious amounts of room and space to do your stuff! Easily accessible from the A45. i cant believe anyone would still us meal replacements!